The Google play services is the part of Android system,New version of services v6.1 should now available for all Android devices roll out from Froyo and brings minor changes. 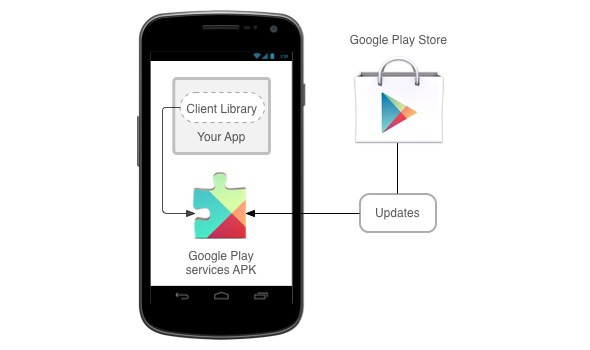 At this year at Google I/O, Google told us that they will be updating Play services regularly in the 6-week rhythm. So now the time has come and version 6.1 arrives on the first Android devices. The changes of the latest updates are rather small, include, in addition to a revised design but also a few new features for developers. Developers now have access to enhanced features of Ecommerce tools and a drilled Google Drive API. Who is working on an app with "Google Fit" support, is now supported to optimize the app for different Android devices. 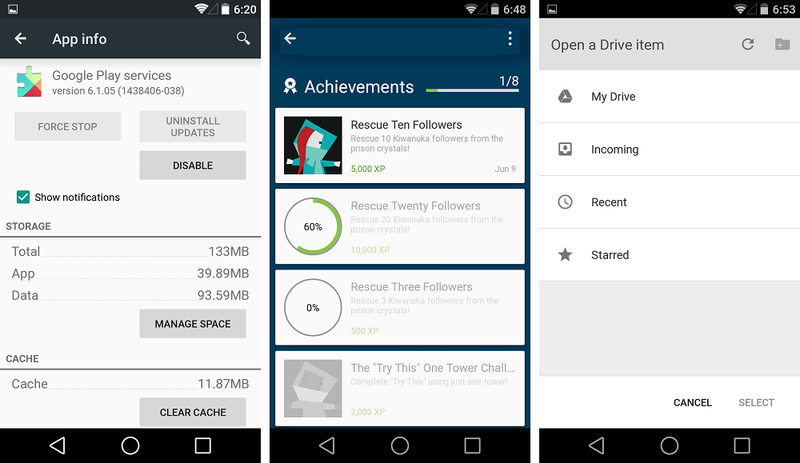 Did you already get the update of the Google-play services?